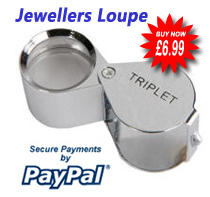 Detachable 0.67 x lens for mobile phones. Detachable 0.67 x wide angle lens for apple, Samsung, etc., phones. 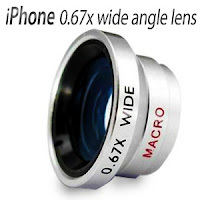 Use this lens on your iPhone to get wide angle cinematic photos and movie shots on your mobile. The wide angle lens is great for landscape and used with camera app effects can be used to produce interesting and creative photography. Really good little gift to give to someone, hours of fun as sad as it may seem. What better gift for someone who likes phones and gadgets.